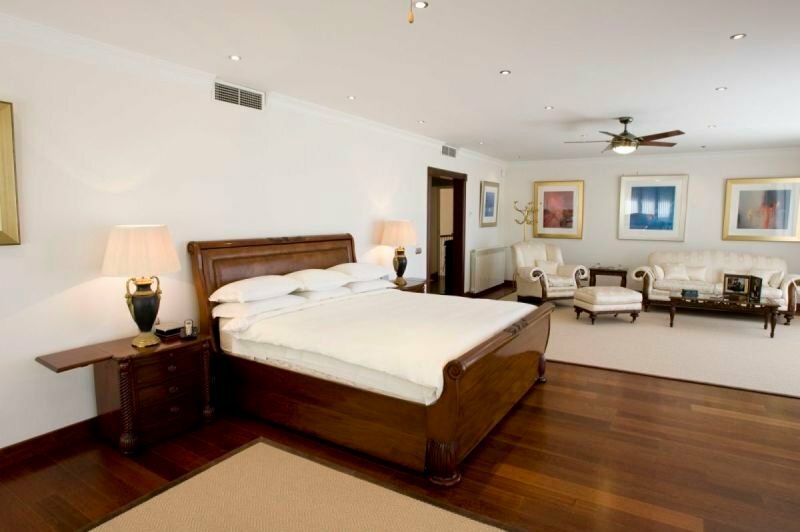 Master bedroom plus a second large bedroom both with ensuite bathrooms, Jacuzzi baths, spacious dressing areas. Both bedrooms have direct access to the large terrace with magnificent views overlooking the Golf Valley towards the sea. All bedrooms and living space are spacious throughout, with marble and parquet floors, central gas heating and air-conditioning.